These tours make for beautiful days out (and great gifts!) 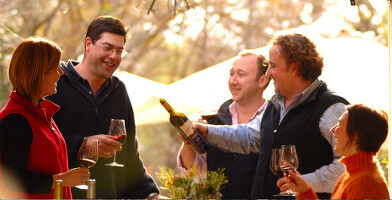 for wine lovers, history buffs and outdoorsy people alike! Treat someone special to a full day of touring the beautiful Barossa Valley and exploring four or five of the region?s finest wineries. As the tours travel from cellar door to cellar door, your recipient will marvel at the beauty of Barossa while learning interesting history and information on the area and its wineries from a friendly and knowledgeable guide?all in the comfort of a luxury vehicle! 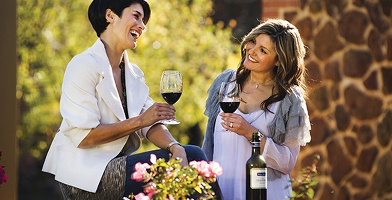 As the tour group sizes are limited, an intimate chateau and winery experience is guaranteed. Browse through the tempting options below and select the choice that you think your friend, parent or partner will find most appetising! Head to the Barossa Valley's Northern regions and visit several of the area's finest wineries to enjoy tastings coupled with a gourmet lunch! The Southernmost reaches of Adelaide's Barossa Valley are home to some of the finest Chateaus - this tour will take satisfy your palate and your stomach! 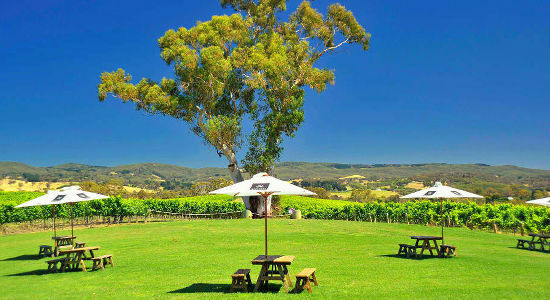 The best sights and tastes of Adelaide's renowned Barossa Valley wine region are on display in this full-day tour to four of the finest cellars in the area!